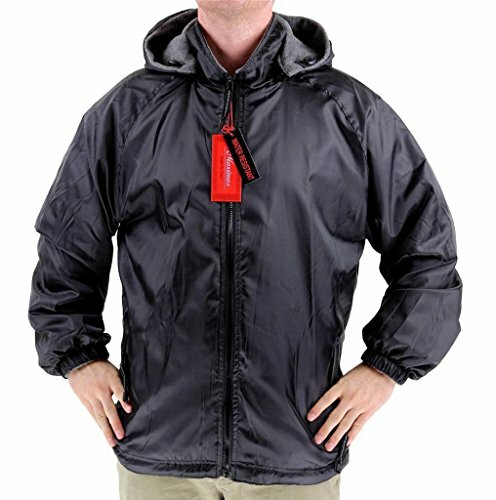 A stylish and well-priced water resistant hooded jacket from the Maximos collection. Approximate pit-to-pit measurements: S: 21" / M: 22" / L: 22.5" / XL: 23.5" / 2XL: 25"
If you have any questions about this product by Maximos, contact us by completing and submitting the form below. If you are looking for a specif part number, please include it with your message.